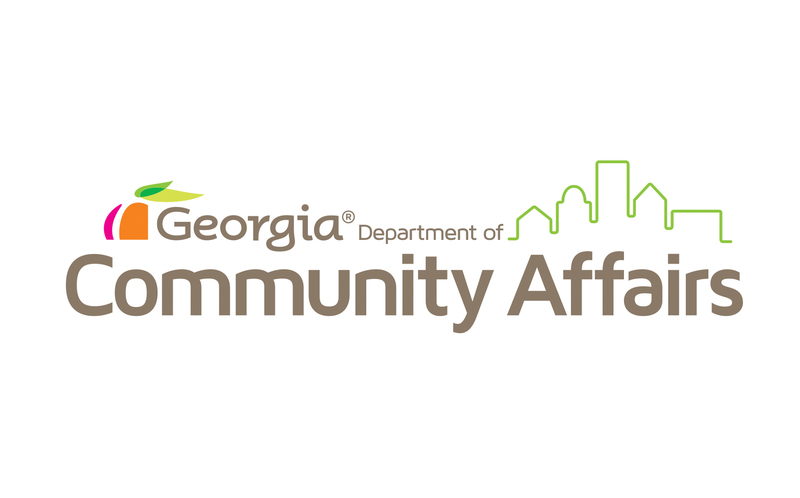 The Georgia Commission for Service and Volunteerism (GCSV) is a part of the GA Department of Community Affairs. Our mission is to promote service and volunteerism in Georgia through AmeriCorps national service grants, community volunteer recognition, and support of local volunteer organizations and efforts. We also serve as a pass through agency for funds from the Corporation for National and Community Service, a federal agency located in Washington D.C. The Georgia Legislature created the GCSV in 1994 in response to the National and Community Service Act passed by Congress in 1993. Our board consists of twenty five members appointed by the Governor. The Georgia Commission for Service and Volunteerism is dedicated to offering opportunities to individuals with disabilities. We provide reasonable accommodations for eligible and qualified AmeriCorps Members with disabilities and identify volunteer opportunities that are accessible. We will hold a webinar on November 28th at 10am to answer any questions you may have related to the AmeriCorps application process. Please register if you are interested in attending at https://www.surveymonkey.com/r/DY25T6K. Registration is required to participate in the call. After registering, you will receive a confirmation email with information for dialing in. Will you be submitting a 2019 AmeriCorps Formula or Planning grant? All interested new applicants are required to submit the Notice of Intent to Apply survey form at https://www.surveymonkey.com/r/NOI2019 by December 5, 2018.